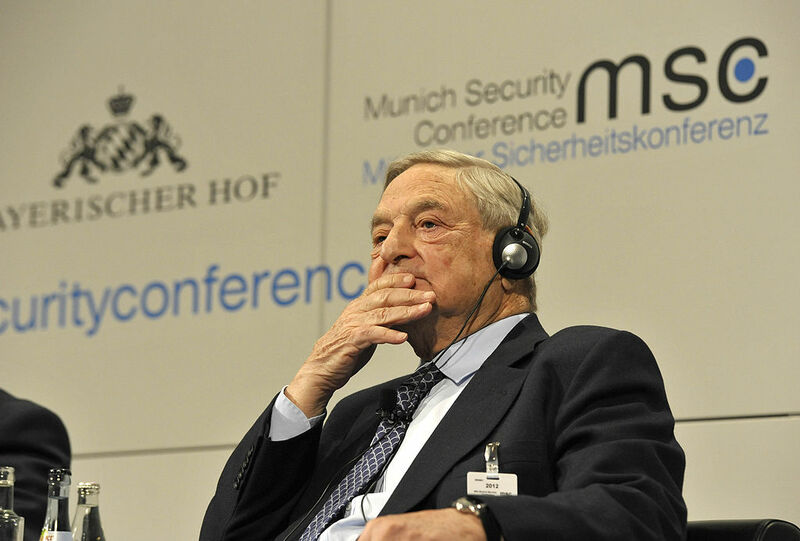 The Hungarian government of Viktor Orban plans to launch another ‘national consultation’ on the push by billionaire financier George Soros for open borders and the importation of thousands of Islamic migrants into the country. The Eastern European country has been criticized by the European Union for not allowing so-called ‘refugees’ into the country. In actually, the majority of these people are ‘economic migrants’ and have no basis for seeking asylum and staying in Europe. “The campaign would be to investigate public views on the “Soros plan”, and would likely be launched next month, government spokesman Bence Tuzson told public radio, without giving further details. Last week a top official in the ruling Fidesz party, Lajos Kosa, said that this “Soros plan” includes Europe accepting a million migrants per year and the demolition of Hungary’s anti-migrant border fences,” reported AFP. The European Commission has begun ‘infringement procedures’ against several countries in Eastern Europe, and part of the Visegrad Group. Poland, Hungary, and the Czech Republic are all facing EU legal pressure and possible fines. Prime Minister Orban has been out in front in criticizing Soros and the Hungarian government launched an advertising campaign with Soros laughing on billboards, asking viewers to ‘not let him have the last laugh.’ The effort was criticized domestically and abroad as anti-semetic. However, Israeli Prime Minister Netanyahu visited Budapest and said publicly that criticizing open borders did not delve into hatred of Jews.